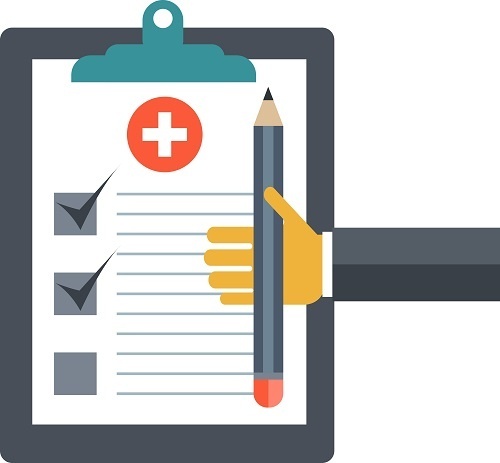 Home Sleep Tests (HSTs) have burst onto the scene as an alternative to traditional sleep studies where the patient spends the night in a lab with a sleep tech conducting the study, but not everyone will fit the criteria for a HST. At the Alaska Sleep Clinic, our Sleep Specialists will look at your medical history, sleep habits and sleep issues to decide if a HST is best for you. As we have already discussed, sleep specialists state that the most tell-tale sign of sleep deprivation is feeling drowsy during the day. Even if a task is very uninteresting, you should be able to stay alert if you are not sleep deprived. If you fall asleep within five minutes of lying down, you are likely to have very severe sleep deprivation. Those who have sleep deprivation also tend to suffer from micro-sleep, a brief period of sleep experienced during waking time. A person is rarely aware that they have experienced micro-sleep and will simply view it as a few lost seconds. If you are driving while fatigued, you may not remember how you got to your destination. This is an example of micro-sleep. There are occasions it is a more serious, even life-threatening, sleep disorder like sleep apnea. If this is even a possibility, a sleep specialist may decide to conduct a sleep study to monitor your breathing, heart rate, and other vital signs over the course of the night. It also provides an excellent amount of information to help diagnose and treat your underlying conditions. Polysomnogram: a sleep study that evaluates oxygen levels, body movements, and brain waves to determine how they disrupt sleep. Electroencephalogram: a test that assesses electrical activity in the brain and detects any potential problems associated with this activity. Genetic blood testing: a blood test commonly used to diagnose narcolepsy and other underlying health conditions that might be causing sleep apnea. If you believe you or a loved one is suffering through sleep apnea, call Alaska Sleep Clinic today to speak with one of our board-certified sleep specialists for your free sleep evaluation. Tomorrow, come back here for Chapter 9: Complications of Sleep Deprivation and sign up for Alaska Sleep Clinic's blog. Sleep studies are the diagnostic tool used to identify sleep disorders. These are performed under the care of sleep professionals in one of two settings: in-lab or a home sleep test. There are pros and cons to each environment, but make no mistake. Completing an in-lab study is proven to be much more effective and controlled than a home sleep test. Patients suspected of having obstructive sleep apnea (OSA) will have to have a sleep study performed to properly diagnose the disorder. There are two possible tests for determining a diagnosis: an attended polysomnogram (PSG) and an unattended home sleep test (HST). Attended PSG tests are conducted in a sleep lab under the supervision of a registered polysomnographic sleep technologist (RPSGT). 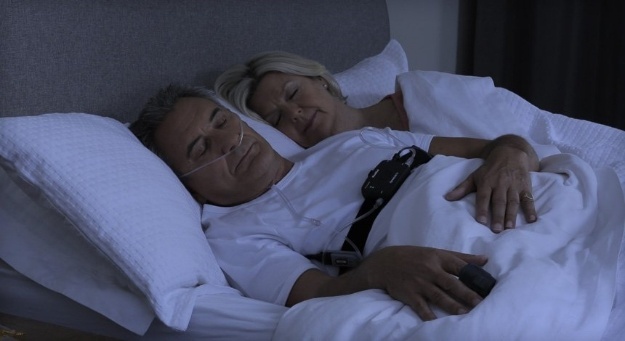 In addition to sleep apnea, PSGs can diagnose up to 80 sleep disorders by using a variety of equipment that monitors brain activity, eye movements, respiratory effort, blood oxygen saturation, heart rate, body movements, and more. 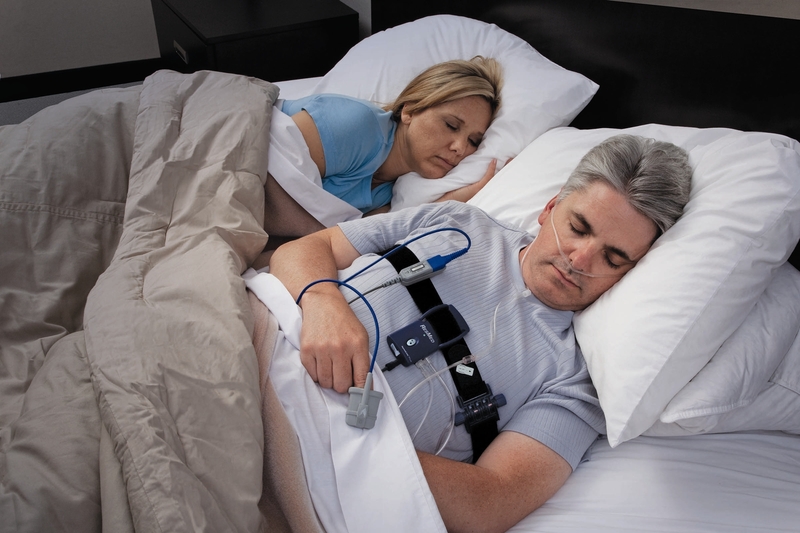 HSTs on the other hand are used only in the diagnosis of sleep apnea, and are performed by the patients themselves. Patients taking a HST will bring home their equipment to use overnight after being given a tutorial on how to use the equipment. HSTs are very simple and easy to use. HSTs are also limited in the data they capture to respiratory effort, blood oxygen saturation, and airflow. Some HSTs can also capture breathing movement and body positions. 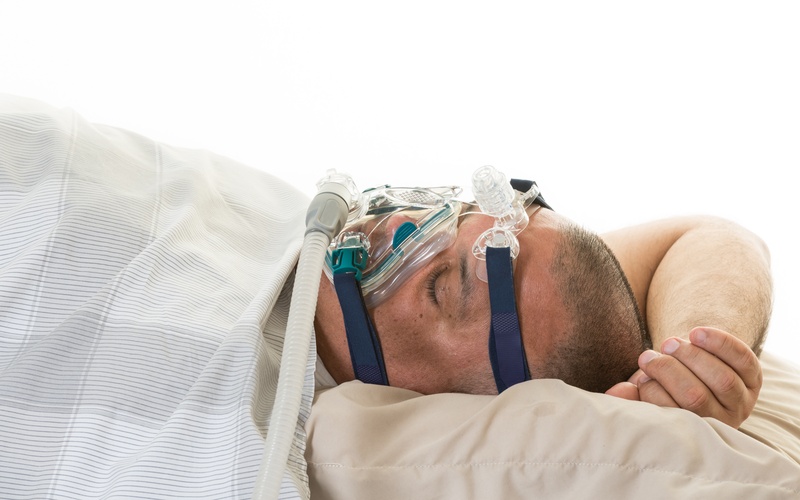 HSTs are increasingly being used in the determination of obstructive sleep apnea. However, there are some important considerations to make when choosing between having an in-lab sleep study and an at home sleep test. Here we explain those considerations. Our weekly updated blog aims to provide you with answers and information to all of your sleeping questions.